House of Peru (est. 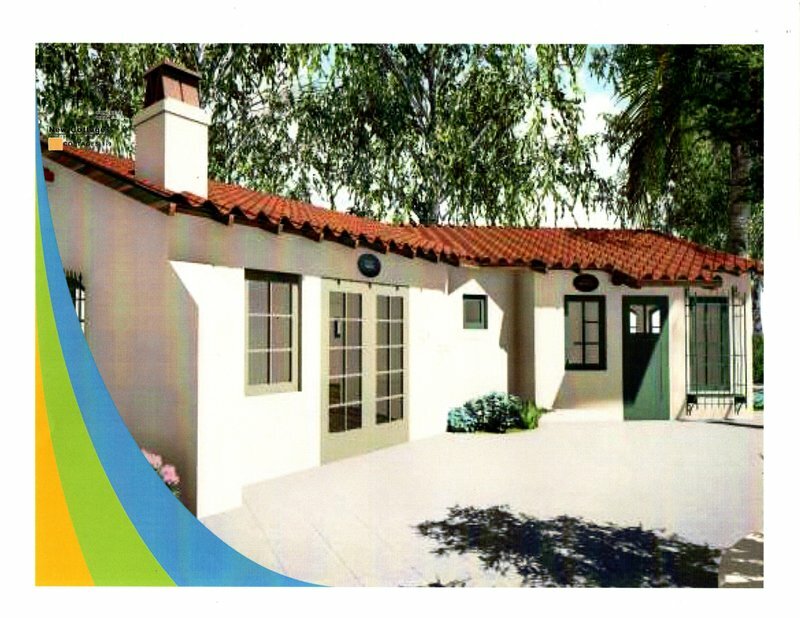 2003) will be one of the next international cottages to be built in Balboa Park because we passed the requirements of Balboa Park and the City of San Diego which took several years. House of Peru is part of the House of Pacific Relations which gathers 33 nations and it is the largest multicultural organization in the United States. Peace, goodwill and understanding exemplify the nations and the ethnicities that are represented in Balboa Park, the epicenter of culture, history and tourism in San Diego. Our dream is to show the world our various cultures and to showcase the HPR as a world leader in peaceful coexistence. We are now at the critical stage of raising sufficient funds to pay for our cottage's construction, and we really need the help of all our members and supporters. House of Peru's board members, volunteers and friends have been working tirelessly to enhance and share the image of Peru in Balboa Park which receives more than 10 million visitors per year. We exist as a formally established non-profit organization but we need your support to have a physical cottage (house) in Balboa Park. This will be the first of its kind in the United States, organized and fueled by volunteers, many of them Peruvians who moved to San Diego many years ago or maybe a month ago...but you don't need to necessarily be Peruvian to love Peru! Help us be the source of information of all about Peru in San Diego, to be the place where people can learn Peruvian typical dances, where anyone can learn to cook Peruvian food, where people from all places and origins gather to help in every single event as a volunteer, help us share tourism information to all those who want to visit Peru, help us connect you with the Land of the Incas.....donate today and be part of this wonderful dream! House of Peru has raised approximately $280,000 with the help of the House of Peru Board, volunteers and friends. All this money has been deposited into the NICCs account for the construction. We still need $150,000 to complete the funds. We are in need of your support once more please donate TODAY and/or we would appreciate if you have any contacts that could be of any help.